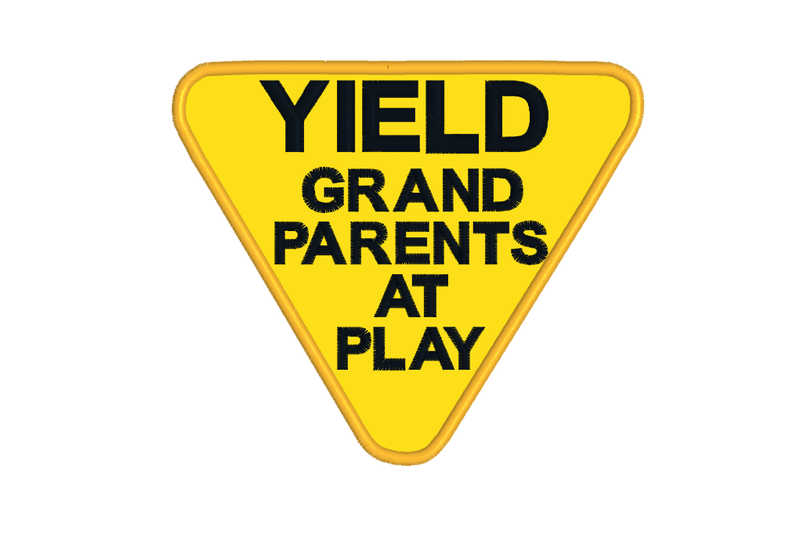 I saw this little ditty on the back of an RV the other day. For all you machine embroiderers out there, stop by my shop for my latest Buy 2, GET 1 FREE sale! http://www.21Reasons.etsy.com. I’m slowly coming along in the machine embroidery digitizing world. My latest design allowed me to get a little creative and add some special touches ala changing the water droplets to little hearts. I guess all the spring planting along with Mother’s Day coming up has got me thinking about how as mothers we tend to sprinkle a little bit of love throughout our days. This design would also be pretty perfect for Valentine’s Day, dontcha think? For $2.95 it comes in 7 formats and 2 sizes, 5×7 and 6×10. 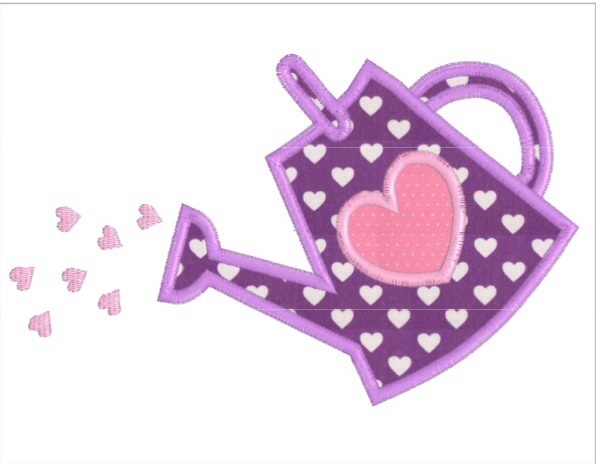 You can see the listing here: https://www.etsy.com/listing/188782823/watering-can-with-hearts-applique.